A special Bonfire-Night-Themed mix! 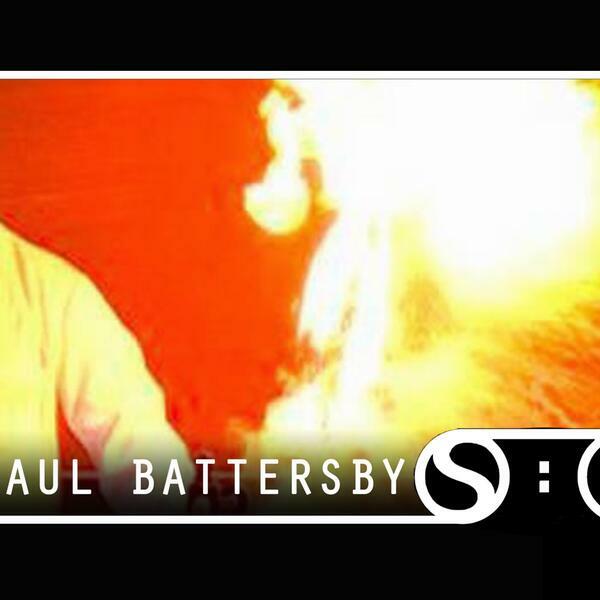 Dr Paul Battersby, a Research Fellow in fire and explosives, shares the history of explosives and dynamite, how we make fireworks, and how he got into the job where you just blow stuff up everyday. Plus our weekly science news and this week's experiment - how to breathe fire.